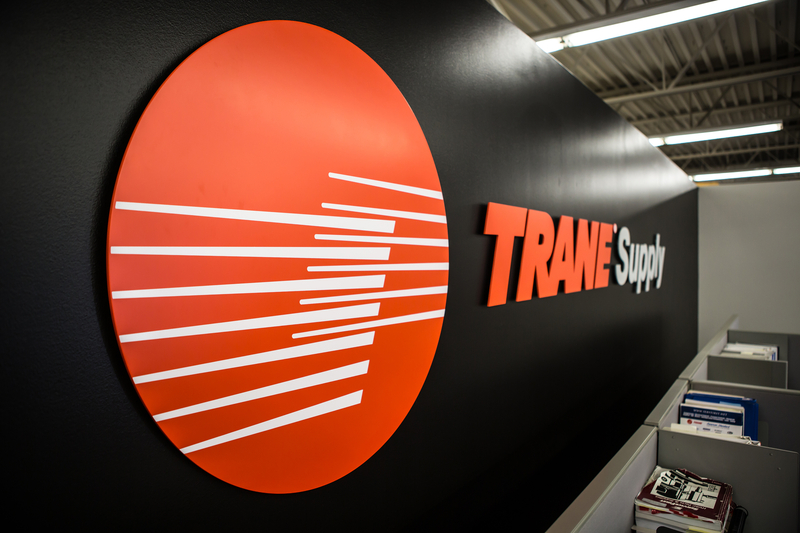 We are more than just a parts store or supply house; we are you can go for superior customer service and the technical expertise you've come to expect from Trane. Our team is committed to delivering solutions to help you meet your customers' needs and grow your business. 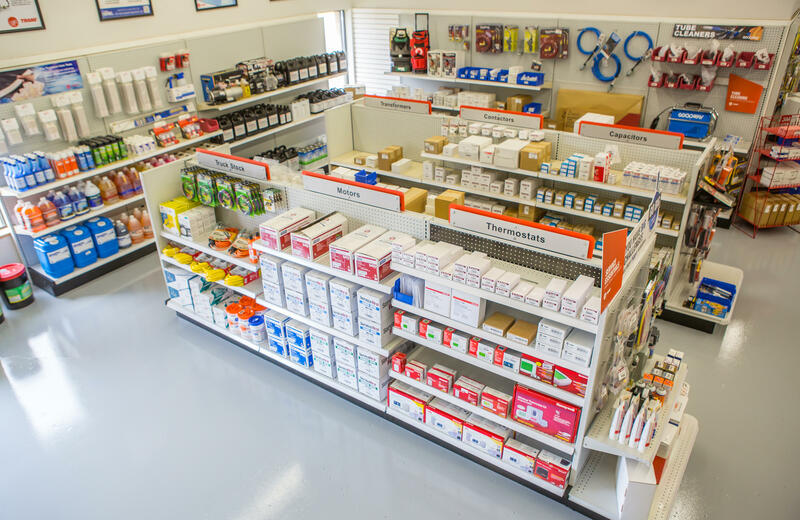 We have the parts, supplies and replacement equipment you need, when you need it, with the knowledge to support you from start to finish. 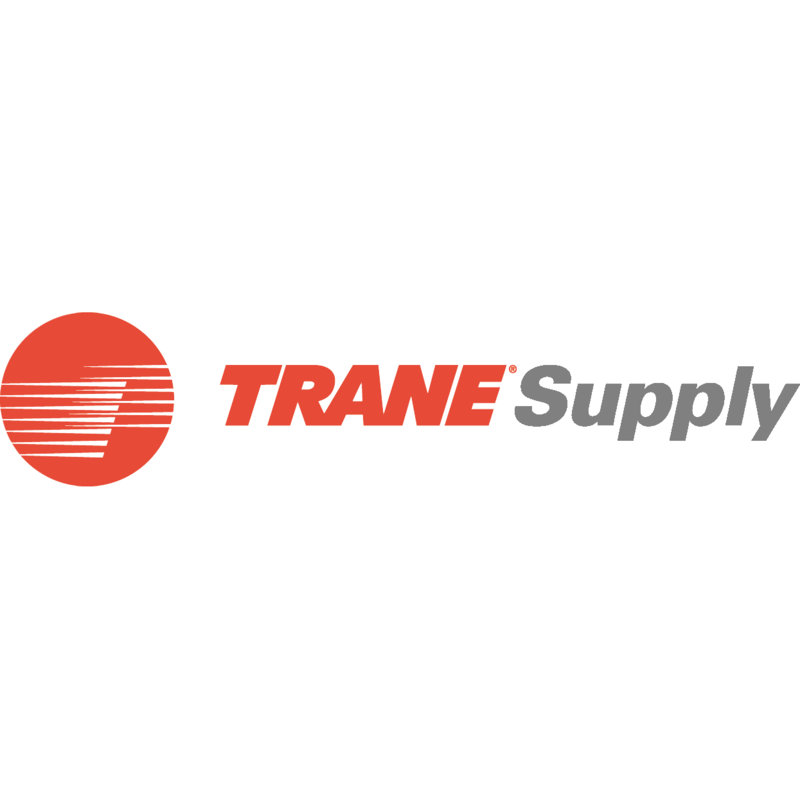 No matter what application you are looking for or what system you are working on, we have the products and the knowledge to tackle all of your HVAC needs. 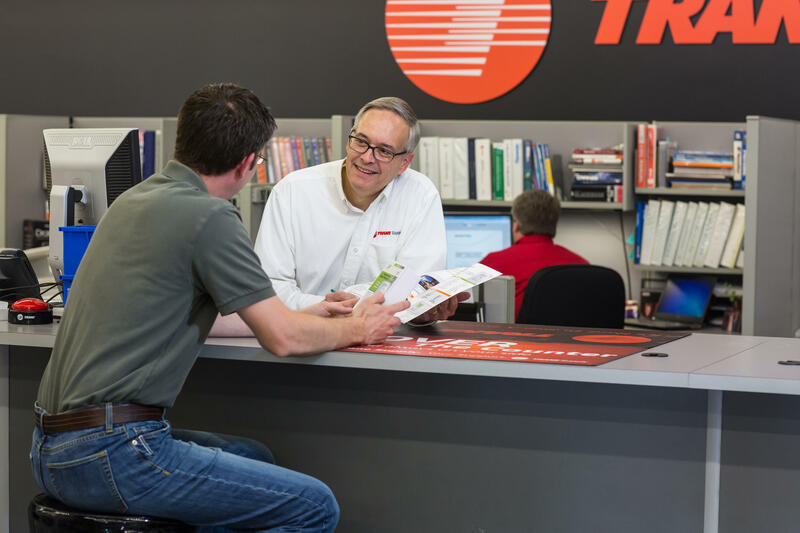 We have everything you need for installing, maintaining, servicing and enhancing your systems, from ServiceFirst™ OEM replacement parts to national wholesale brands and our private-branded SF™ wholesale lines.